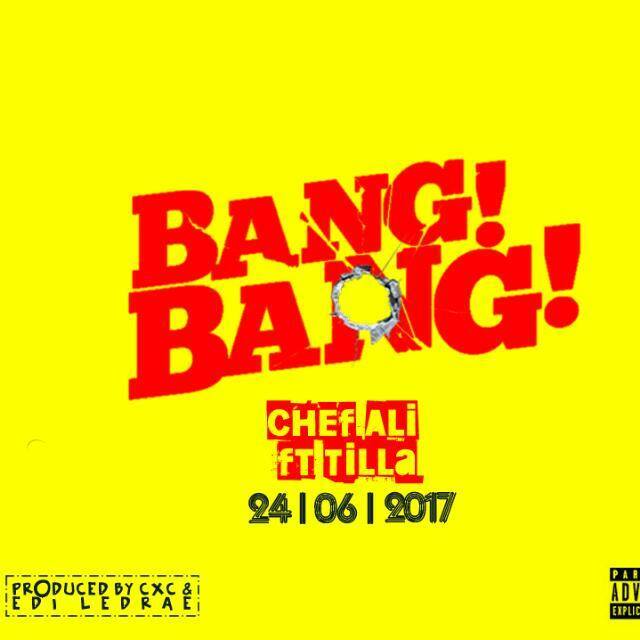 Supertalented Celebrity Chef/versatile rap lyricist Chef Ali and the elegant crunchy diva Tilla have teamed up to create a heavy dose “emcee/femcee” rap collaboration in the music industry and it’s a special bumpa delivery titled ‘Bang Bang‘. Fans have been anticipating these two collaborations for months now. 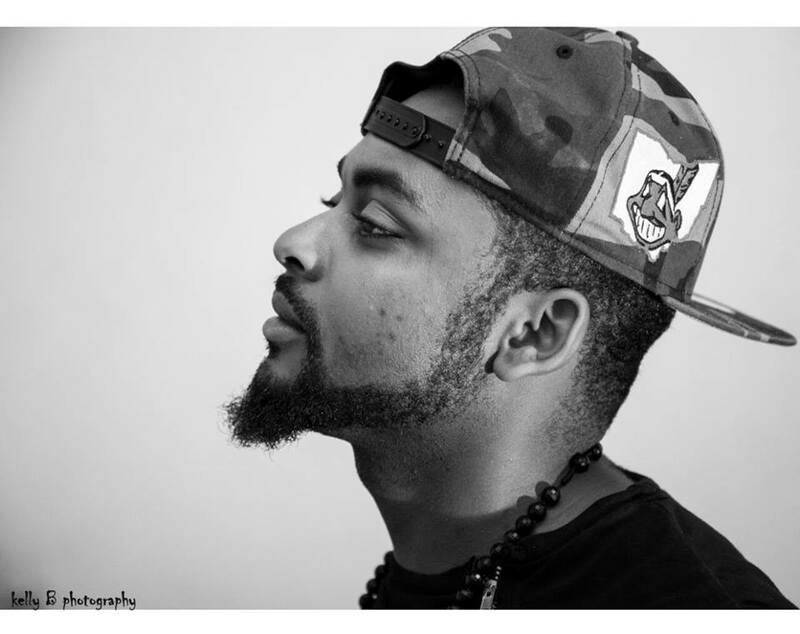 Chef Ali who is known for his conscious smooth delivery rap and the lyrical mboko goddess “Tilla” finally joined forces to bring and stabilize Afrorap sound in Africa. Yes, they were exceptional? Now, wait till you hear the full scoop. The song narrates a dramatic tale of romance and heartbreaks. It’s not only going to end up with the single, the plan is in top shape to release visual of this beautiful piece.